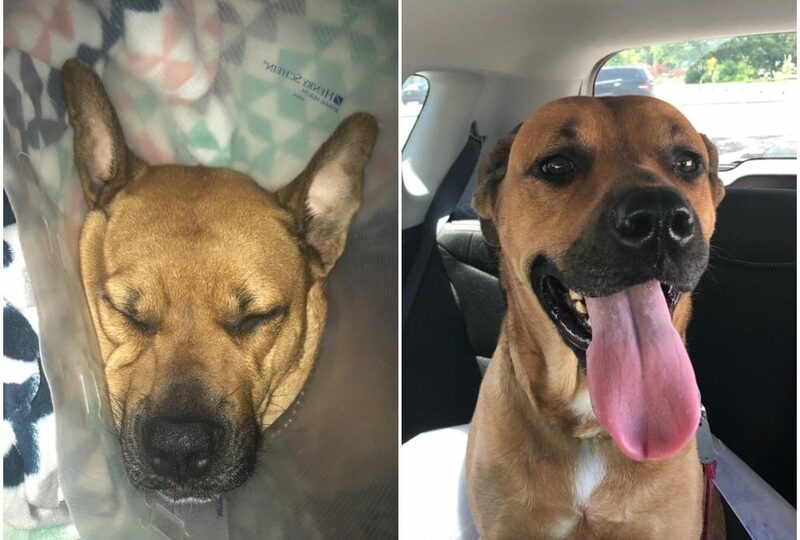 When Bleu snuck out of the house and was hit by a car late on a Friday night, her loving owner, Dawn, knew she would need medical help immediately. 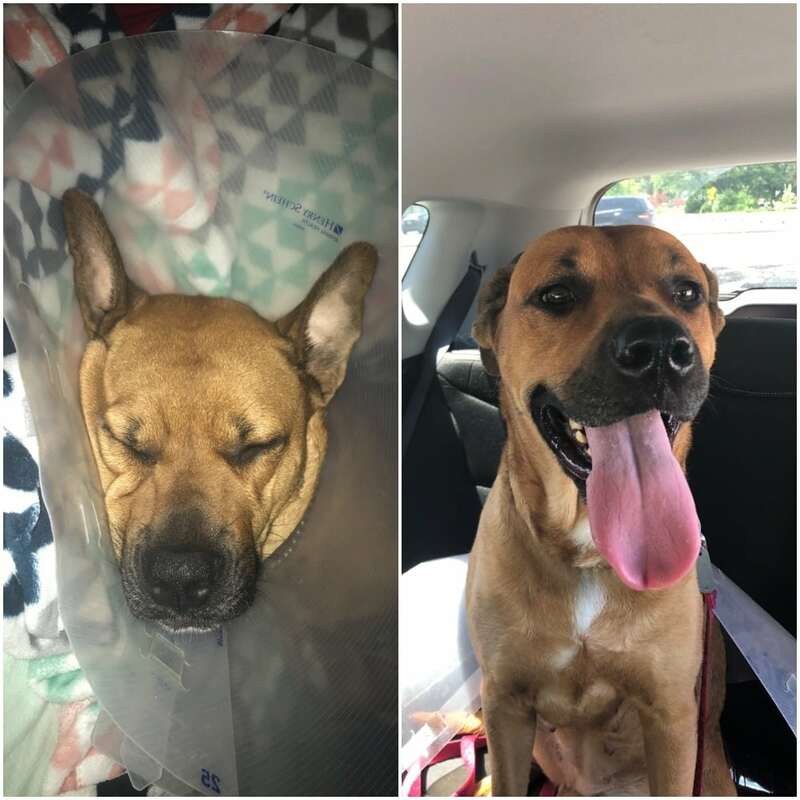 After bringing Bleu to Veterinary Specialists and Emergency Services, it was clear that treatment there would not be an affordable option for Dawn. To get her through the night, the doctors gave Bleu some pain medications and gave Dawn a list of things to watch for. The next day, Bleu was limping and not acting like herself. Dawn’s usual veterinarian was unable to see Bleu, so through a reference, Dawn turned to Companion Animal Hospital. When she initially got to Companion Animal Hospital, Dawn worried about how much the bill would cost. Aware of her situation, Dr. Yestrebi urged her to apply for a grant from Rochester Hope for Pets. Hope was able to cover a portion of the bill, leaving Dawn feeling much better. She was happy to know that with the help of Rochester Hope for Pets, she could afford the best care for Bleu. Dr. Yestrebi took great care of Bleu. Dawn left happy that day, feeling like all of her questions had been asked and answered. Thanks to Rochester Hope for Pets, a portion of the expenses were covered, and the financial burden on Dawn was much less daunting. Bleu was able to recover from her injury, and is finally back to playing and running as if nothing happened. She’s back to living a healthy and happy life with her loving family.